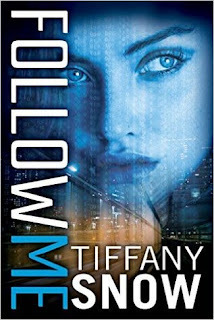 FOLLOW ME was a quick read because it was one of those books that the pacing was so spot on that I couldn't bear to set the book aside. It has a lot of yummy men, hot cars, deaths that are easy explained and poor China Mack. I really like China Mack. She is brilliant but ranks really low on social skills. I am sure that she would show up on the autism scale but I feel that a good part of her social ineptness is the fact that she just isn't sure how to communicate with 'normal' people. Actually she reminds me of friends and people I have met at various cons. Luckily she has her niece Mia to help her navigate the world of dating. The characters in this book are all well developed. Both Clark and Jackson are men that I wouldn't have minded meeting when I was single. Oh and much younger. Still I get the chance to know them thru Ms. Snow's deft touch with her characters. 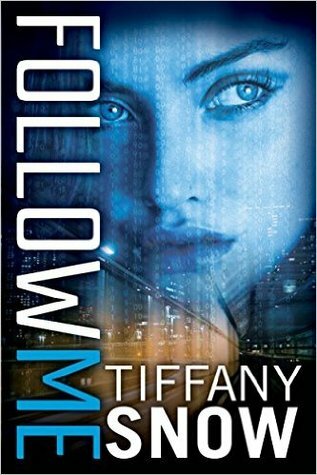 I do recommend FOLLOW ME to any of my readers who enjoy a well written romantic suspense set in the world of corporations, governments and terrorists. I am really crossing my fingers that this is only the first book in China's story.